Mather & Co designed the key aspects of "York Minster Revealed", a five year HLF-funded project to reveal the architectural and cultural significance of York Minster to a wider audience. 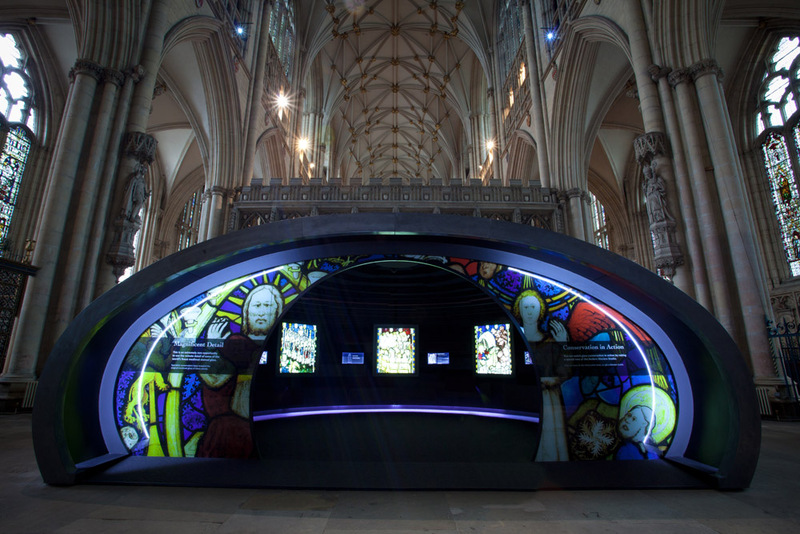 The company developed the design of a temporary exhibition on the Minster floor - The Orb - to capture the conservation of the Great East Window as it unfolded, and the design of a permanent exhibition charting 2,000 years of history on the site in the passageways of the Undercroft. 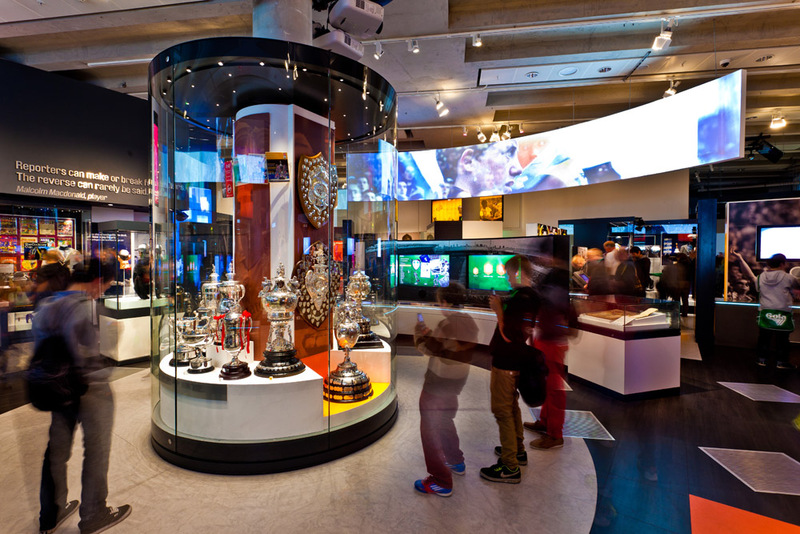 The new National Football Museum in Manchester opened to the public in 2012. Mather & Co led the project and designed all areas of the museum including all exhibition galleries, reception, café and retail offer. The challenge with this design was to take a building with an existing museum - Urbis - and change it into a successful museum experience on football. 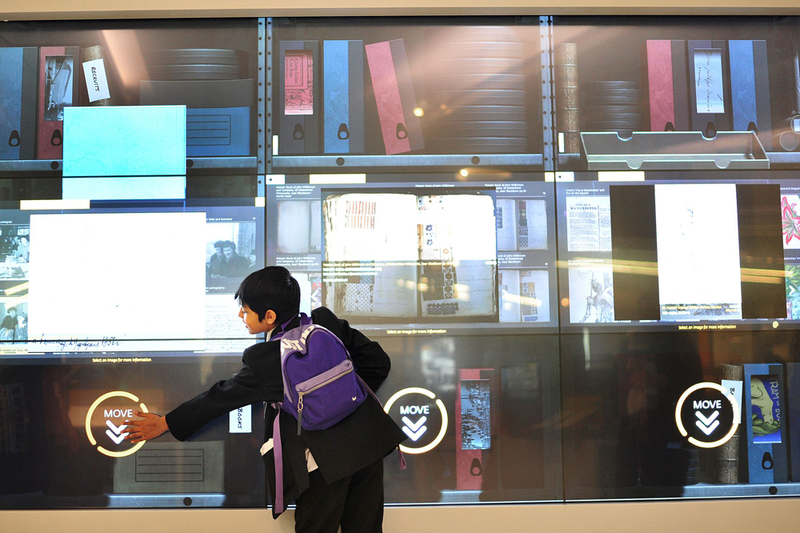 The design is highly interactive and participatory for all ages. Mather & Co won a competitive tender to design the new and re-modelled Olympic Museum. The exhibition area was doubled to 3000M² over three floors, and each one examines a different theme related to Olympism. 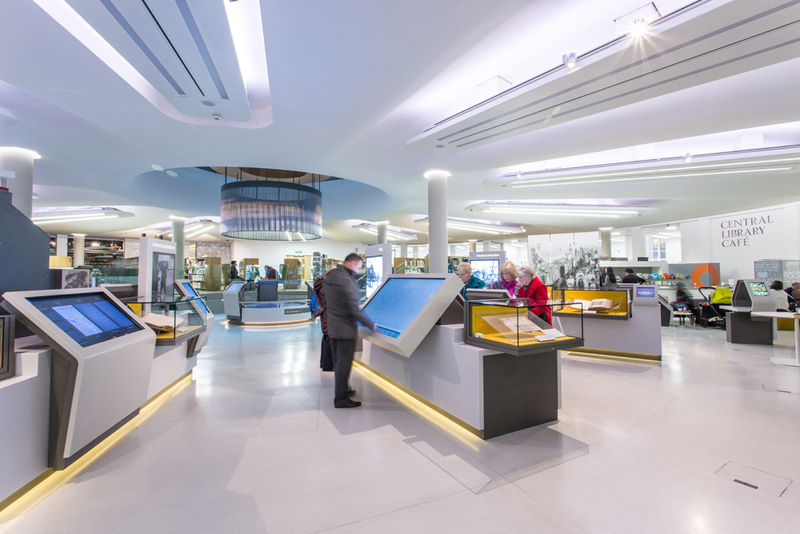 Mather & Co developed the concept scheme for the museum, taking it from masterplan to detailed design, and integrated with lighting, acoustic, software and hardware consultants and interactive specialists. Archives+ is an exciting new project bringing together Manchester's varied archive heritage from a number of key partners across the city at Manchester Central Library. 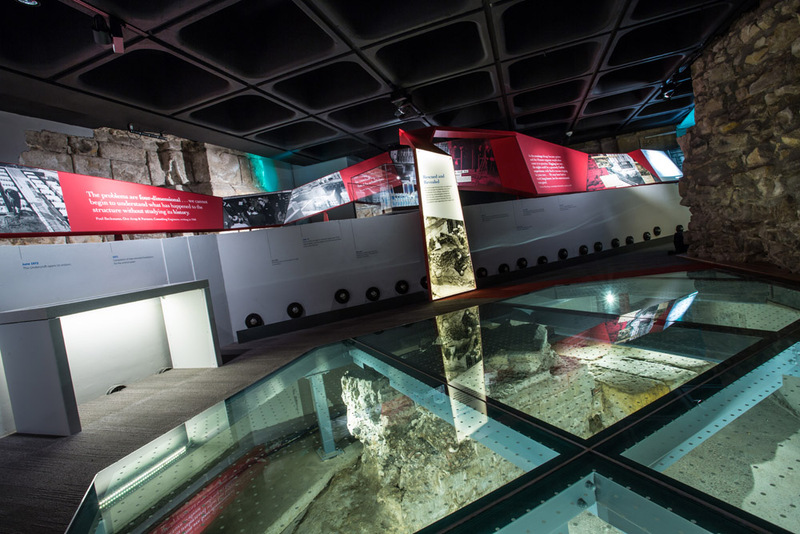 It transforms the way people interact with history and is designed to encourage the use of archive collections onsite through an engaging introductory exhibition. The design revolutionises traditional perceptions of archives by blending an exhibition with a social café space, where visitors can browse whilst drinking their coffee. The company was contracted to design the ground floor exhibition, video booths, reading room showcases, community exhibition space and entrance signed from Round 2 HLF submission to completion. Mather & Co managed the entire design and build of the new Springbok Experience on the V&A waterfront in Cape Town. This included content development, text-writing, design and build/installation on the site. They designed the museum so it presented the full rugby story in different ways on the two floors of the building. 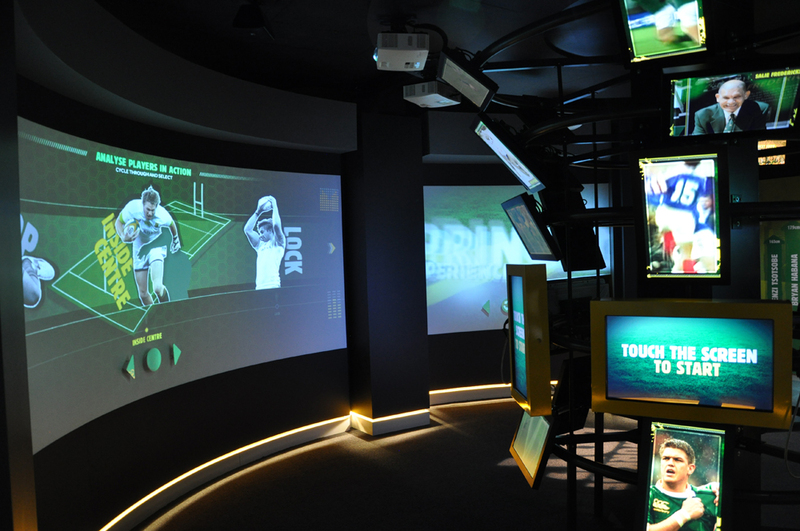 On the ground floor, visitors can test their skills in a number of interactive kicking, passing and fitness games to see if they are good enough to join the team. 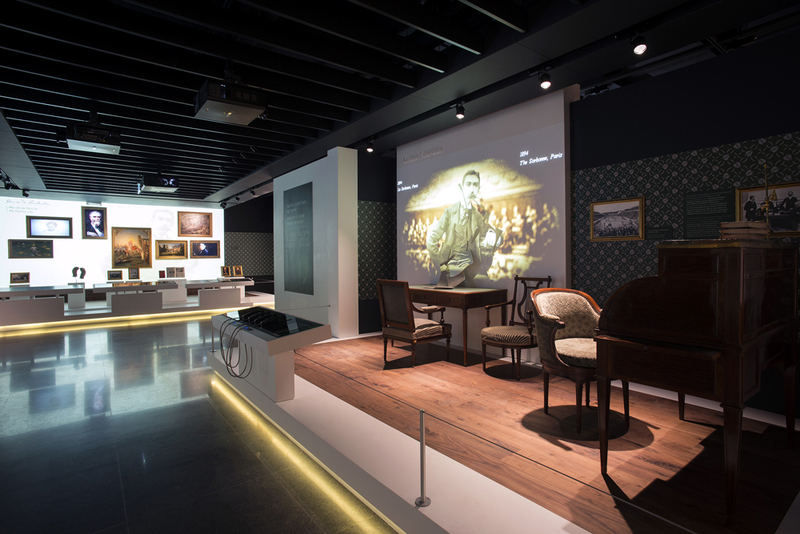 On the first floor visitors experience the history of game in South Africa in the context of social and political events. 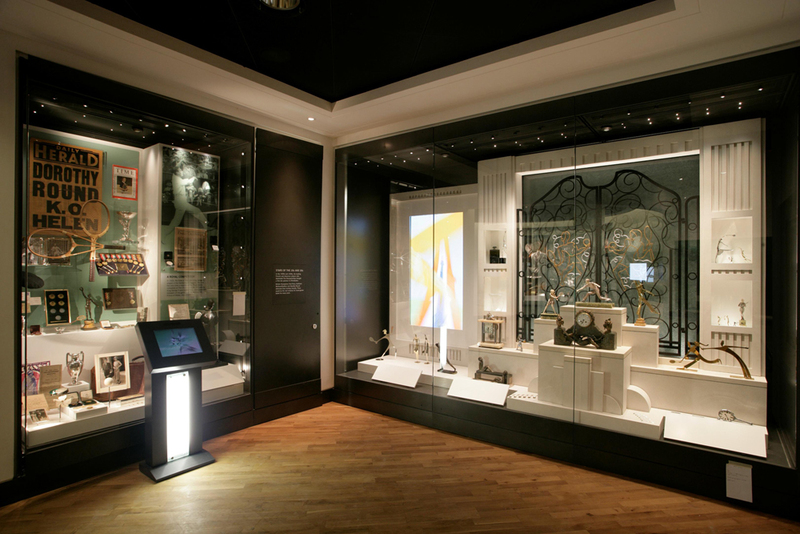 This museum opened to great acclaim in 2005 at the All England Tennis Club in London. It was later awarded gold for Visit London best tourism experience. Mather & Co were response for all design, development, masterplanning, project management and cost control of this attraction. We presented the unparalleled collection of tennis artefacts in beautiful object displays with integrated interpretative devices and introduced spectacular audio-visual presentations including a Pepper's Ghost of John McEnroe to present themes, stories and objects in creative and original ways. Mather & Co is a design consultancy with specialist experience within the museum, exhibition, leisure, interior, retail and heritage sectors.